Disney will continue their takeover of the world later this year as they launch their streaming service, Disney+. The new platform will feature film and television content from Disney which includes Star Wars, Pixar, Marvel and National Geographic. Like Netflix and Amazon Prime, Disney will also be launching original and exclusive content on the service, which now includes a limited series based on the Marvel character Hawkeye. Variety has learnt from sources the archery ace from the Marvel Cinematic Universe (MCU) will be getting his very own television show on the platform, with actor Jeremy Renner attached to star. He is the latest in a line of MCU characters who are getting a series on Disney+, joining Falcon, the Winter Soldier, Loki, Vision and Scarlet Witch. To be honest, I am torn between being excited for the numerous shows, and being nervous it might be overkill. Each of the series are expected to last between six and eight episodes, and will be produced by Marvel Studios and the company’s president Kevin Feige. 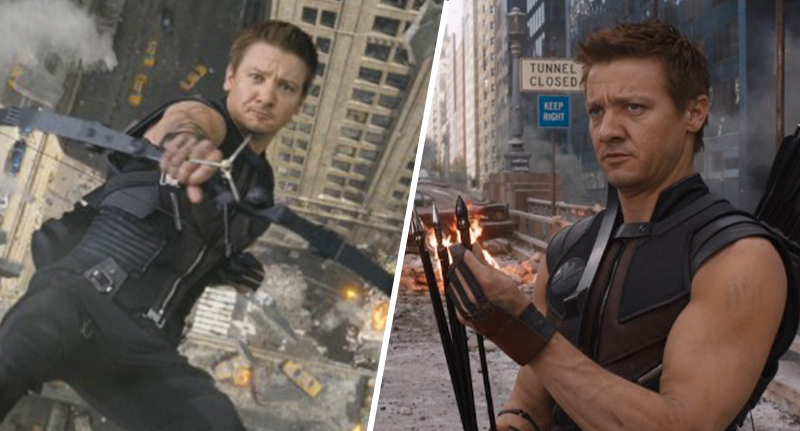 Although Marvel, Disney and reps for Renner have declined to comment, sources did tell Variety the Hawkeye series will see him pass on his bow and arrow to the younger generation. The project is said to be an adventure series in which Clint Barton, a.k.a. Hawkeye, will pass the torch to Kate Bishop. Bishop is a Marvel Comics character who took up the Hawkeye mantle after Barton. She is also a member of the group known as the Young Avengers. This plot synopsis does sound likely, especially since it ties into the trailer for the upcoming blockbuster Avengers: Endgame. Hawkeye, a.k.a. Clint Barton, is seen showing a young girl how to use a bow and arrow, who he high fives when she hits the bullseye on the target. Although we are unsure who this girl is exactly, it is very likely to be Clint’s daughter, Lila Barton, especially since we can see the rest of his family sitting on a picnic bench in the distance. However, it could also be Kate Bishop who in the comics takes on the Hawkeye name, being the first female to do so, which would then tie into the upcoming show. This scene in the trailer did cause fans to worry about Clint’s fate, questioning whether he will survive Avengers: Endgame, but hopefully the news of the series will quell this.